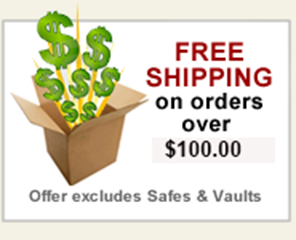 Medeco offers a complete line of high quality auxiliary locks engineered to provide superior physical protection and key control to fit your security needs. Medeco locks are designed with specific features that resist the techniques that thieves use to gain entry. The security of a Medeco lock integrates flawlessly into any home or business with traditional commercial style or with a more refined residential sophistication. The broad range of finishes offer a seamless upgrade to existing hardware. The Medeco3 Captive Function Deadbolt is a special function lock and key that provides the convenience of a single cylinder deadbolt, with all of the security of a double cylinder. With the captive key inserted, the lock functions as a single cylinder deadbolt with a thumb turn. 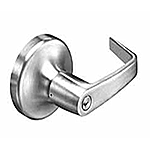 Removing the thumb turn will convert the Captive Deadbolt into a double cylinder deadbolt. Each Medeco Lock includes one key. Additional keys can also be purchased below. Medeco3 – High Security with Patented Key Control prevents unauthorized duplication. Two year warranty offers assurance of product quality and factory support in the rare event there is a problem.